Pre-construction. To be built. 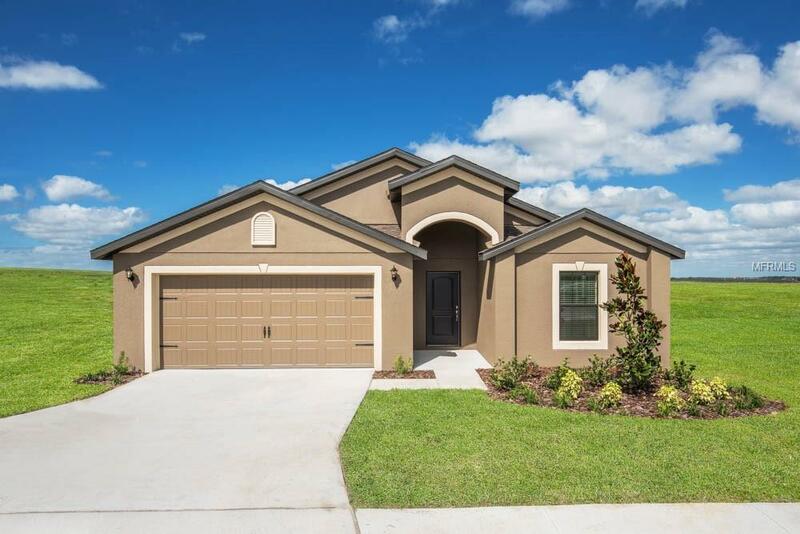 The Estero plan by LGI Homes is a spacious one-story retreat located within the picturesque community of Deltona DeLand. 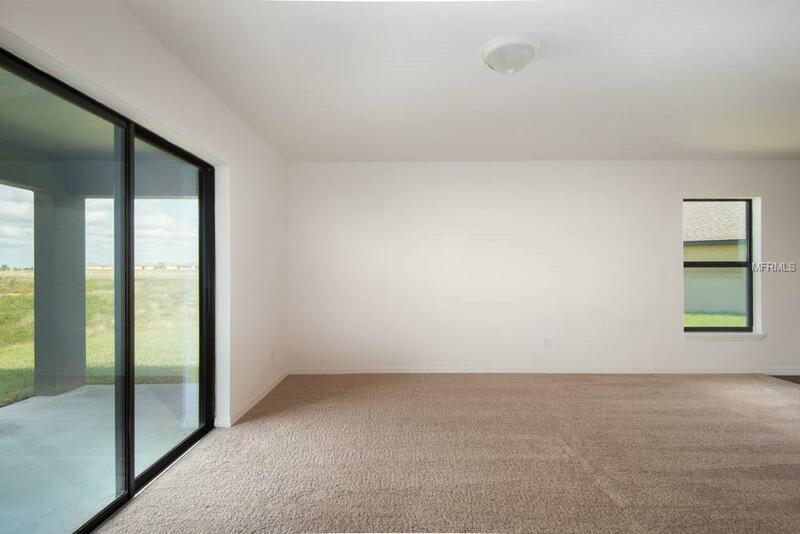 This home features an open concept floor plan, 4 bedrooms and 2 full bathrooms complete with over $10,000 in upgrades including energy-efficient appliances, spacious kitchen countertops, stunning wood cabinets, brushed nickel hardware and an attached two car garage. 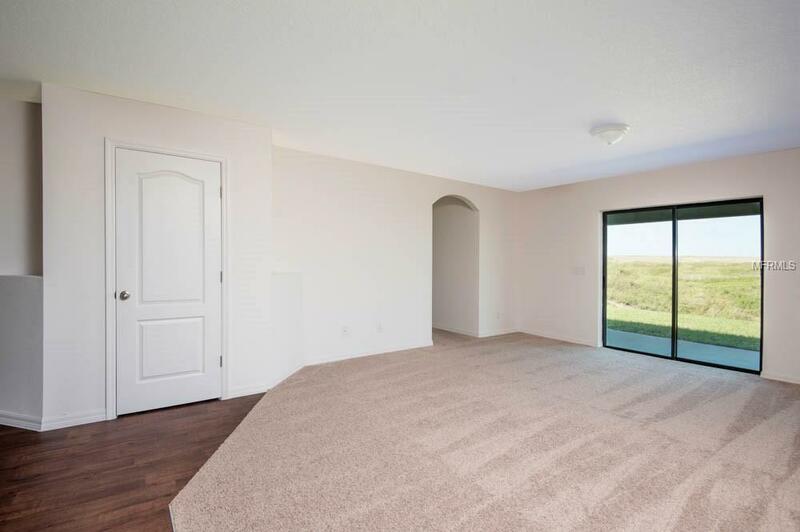 The Estero showcases a master suite with a large walk-in closet, a spacious family room and a dining area, as well as a covered back patio and front yard landscaping. 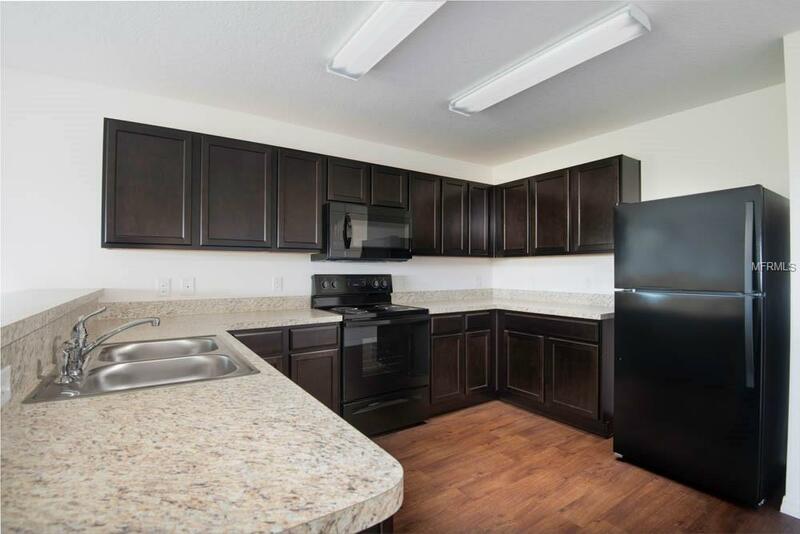 Here at Deltona DeLand you will find a family-friendly atmosphere in a peaceful and charming community.